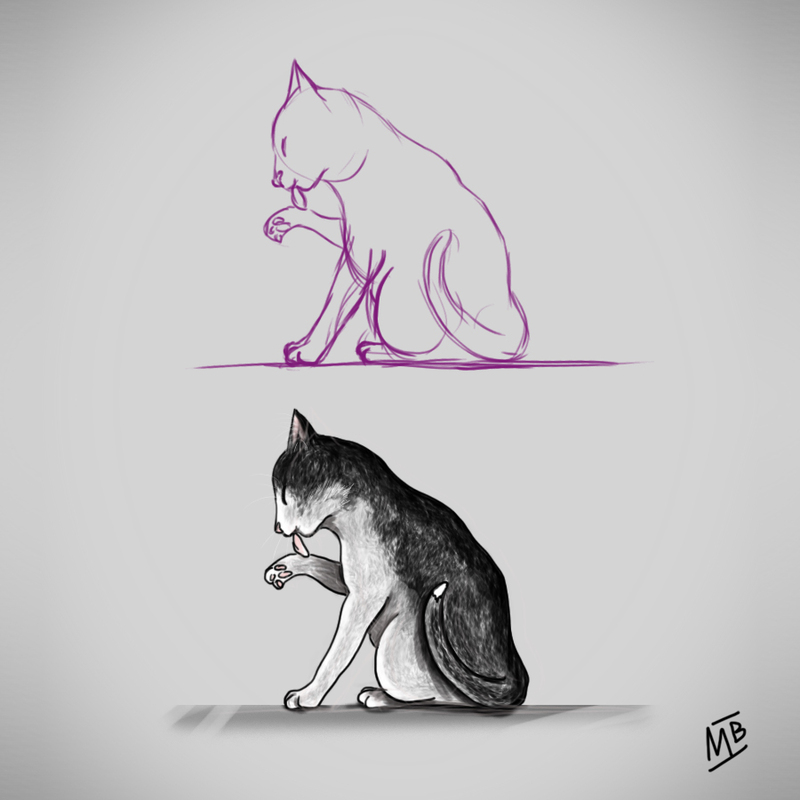 Non è mica facile disegnare un gatto! Ringrazio la modella Hendrix per la posa concessa. Non troppo divertente, circa 1 ora di pittura digitale. This entry was posted on settembre 20, 2016 at 8:59 pm and is filed under Design. You can follow any responses to this entry through the RSS 2.0 feed. You can leave a response, or trackback from your own site. Appealing publish alot of insite cheers for ones write about. Fascinating posting a lot of insite with thanks for ones write about.